Cleaning Duo » Blog Archive » Spring Cleaning – Clean your windows! Spring Cleaning – Clean your windows! 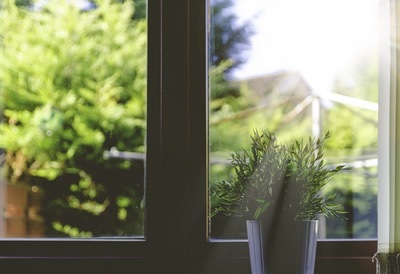 Home // Spring Cleaning – Clean your windows! Spring Cleaning – Clean your windows! Mix in a spray bottle then you will want to spray it very liberally on the window’s surface – then wipe clean with a window cloth (microfiber). ABOUT THE CLEANING DUO Whether you need a one-time clean when relatives come to visit, or a regular cleaning service, we will be there. Let us help you put the sparkle back in your home! If you live in the Castle Rock, or Denver South area, and need a clean house – but don’t want to do it yourself, then call the best! Cleaning Duo Home Cleaning Services – Free Estimate here.